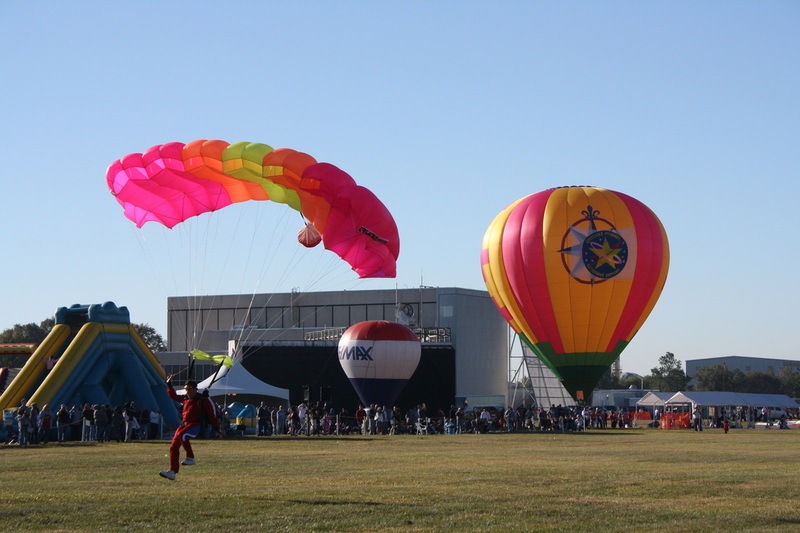 The 40 pilots competing this weekend in the the Ballunar Liftoff in Houston, TX concluded competition Sunday morning with two more tasks. 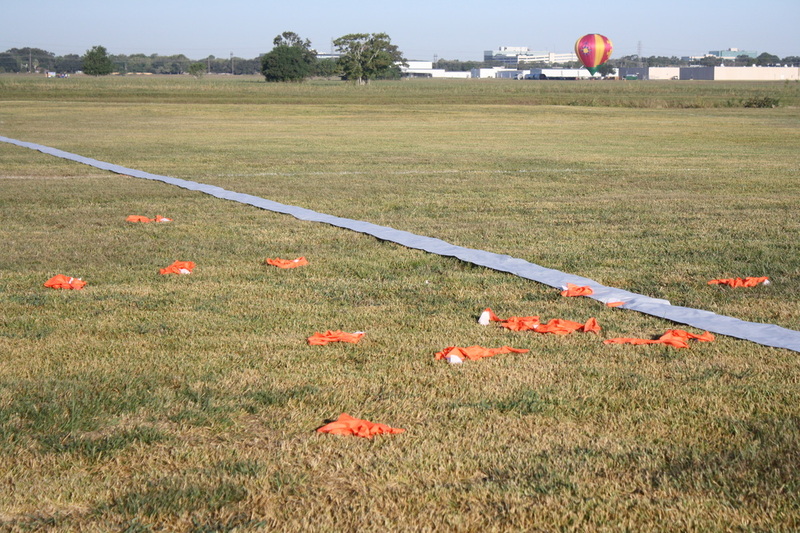 Director Steve Lombardi called a Gordon Bennett Memorial and a Fly In, both located on NASA Space Center grounds. 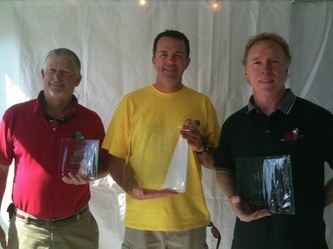 Johnny Petrehn was named Champion, Kinnie Gibson finishing in second, and Steve Jones in third. Final scores are posted below and we will continue to update with pictures and videos as they come in. 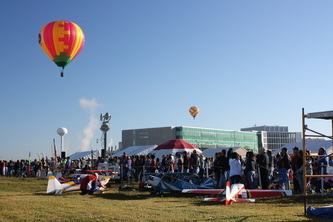 Competition director Steve Lombardi was able to call two tasks Saturday morning at the Ballunar Liftoff in Houston, TX. 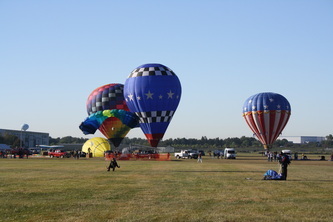 Gorgeous weather met the competitors this morning. 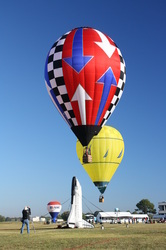 Winds on the surface were out of the northwest, from the east at about 150ft, and from the south around 800 ft.
Fresh off his World Championship victory, Johnny Petrehn, kept his momentum rolling by scoring well on both tasks and taking the early lead in the event. 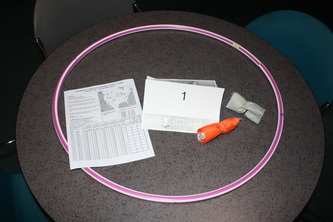 He also won the "Shuttle Rendezvous" by throwing a hoop over the Space Shuttle cold air inflatable (pole grab) which was worth $2500. Jeff Bennett and Bill Spreadbury both had great mornings and round out the top three, both less than 100pts out of the lead. 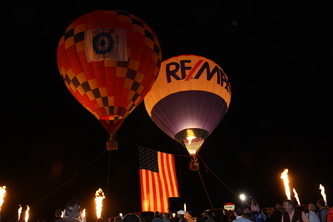 The event continues with another glow tonight and finishes up tomorrow with the final competition flight of the weekend. 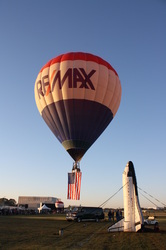 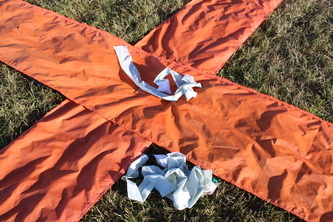 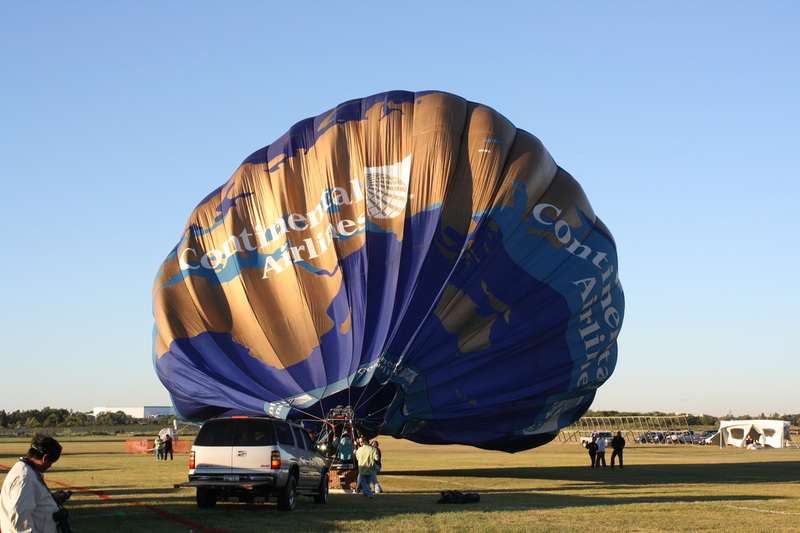 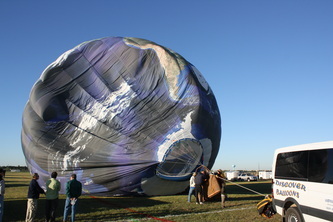 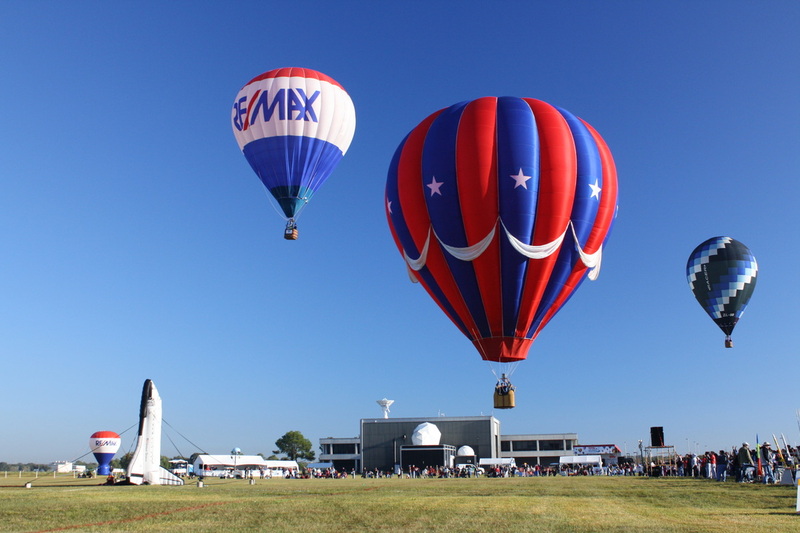 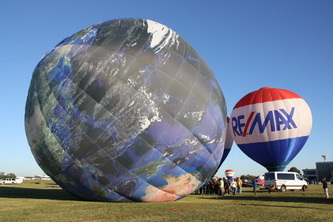 Balloons were unable to fly this morning at the Ballunar Liftoff in Houston, TX due to high winds. 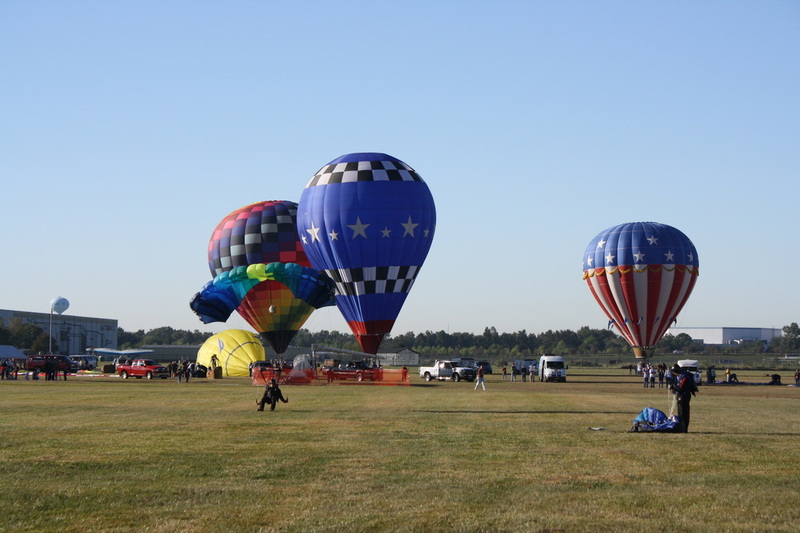 Forecast for the rest of the weekend looks favorable. 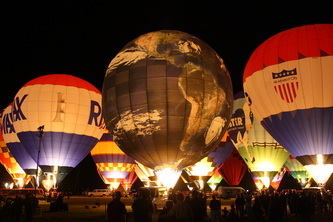 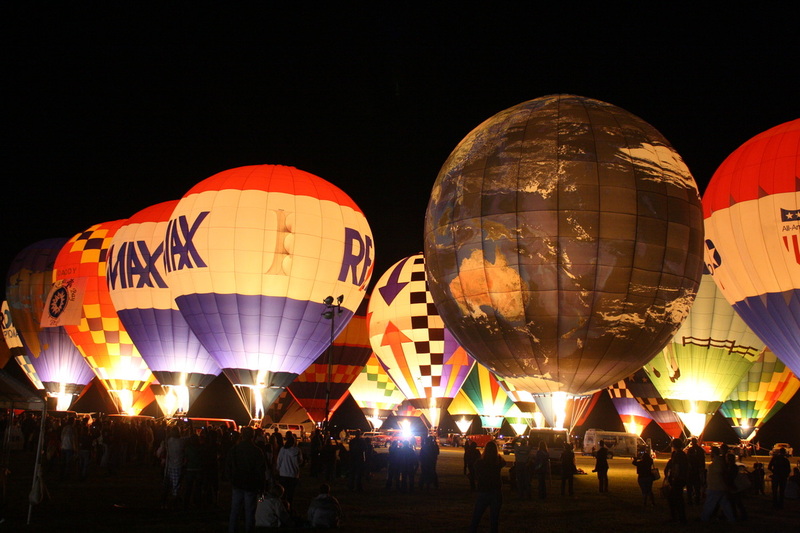 The event will continue Friday night with a short flight and glow in front of a large crowd. 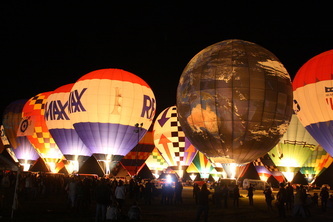 Live music will be on the main stage throughout the evening. 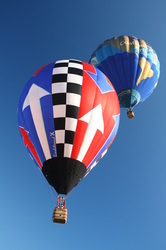 NASA's Johnson Space Center in Houston, TX will host over 40 balloons this weekend for the annual Ballunar Liftoff. 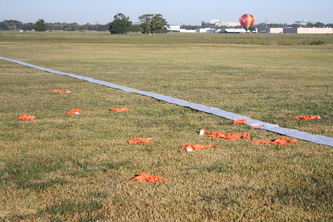 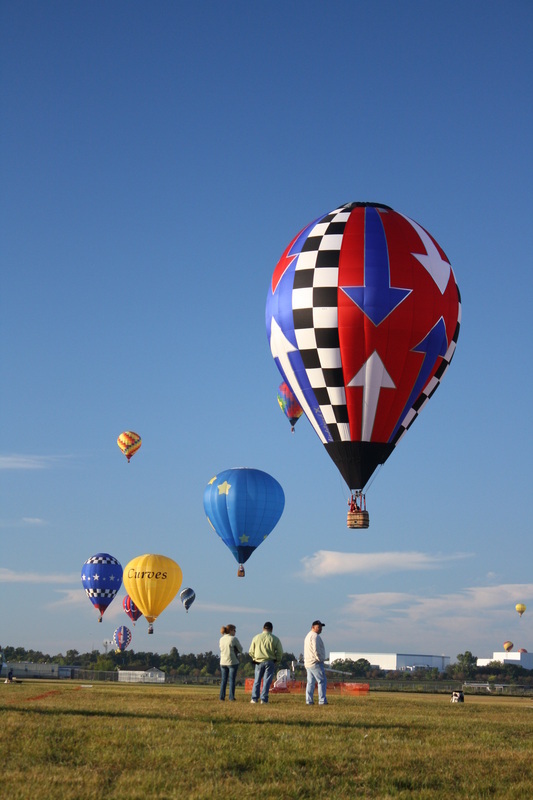 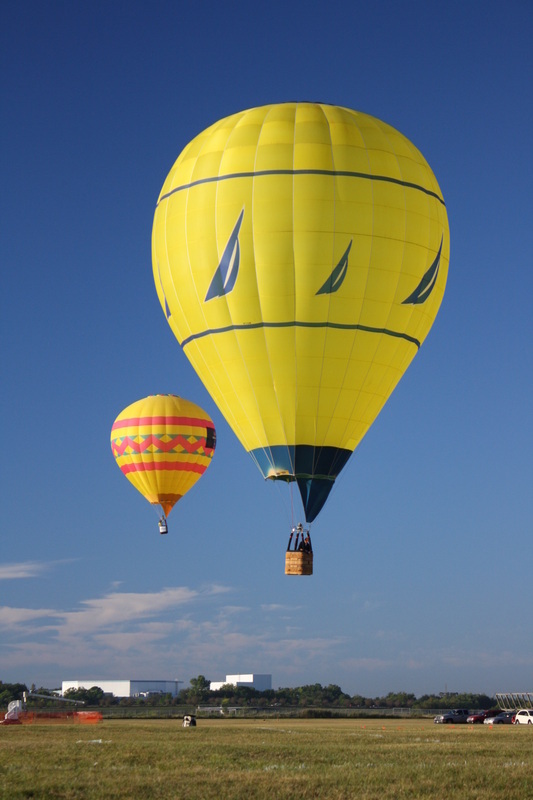 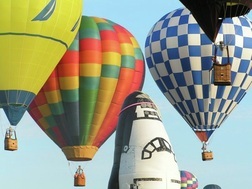 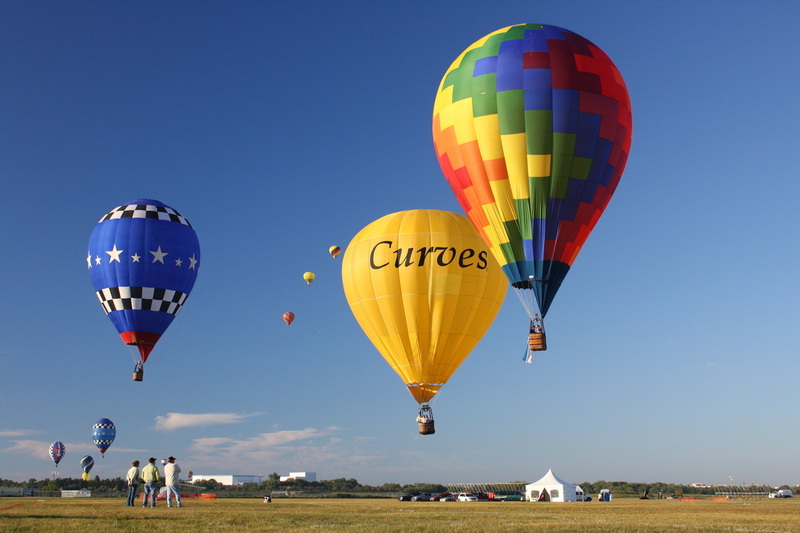 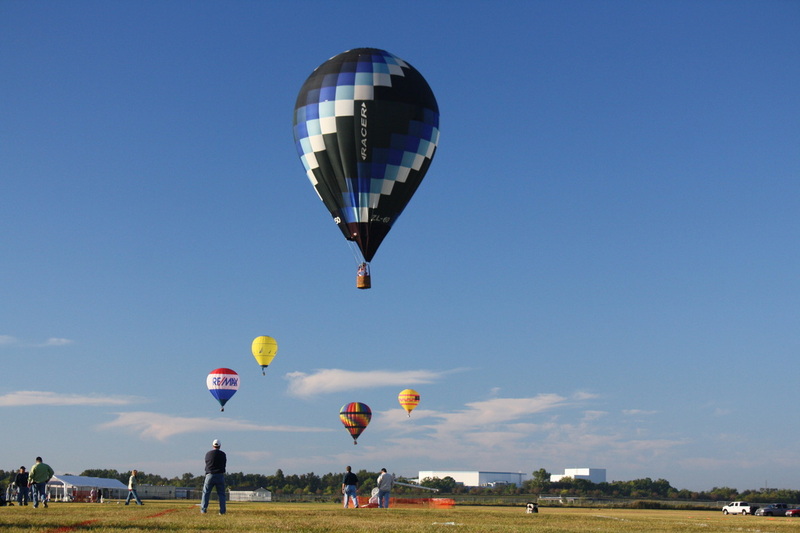 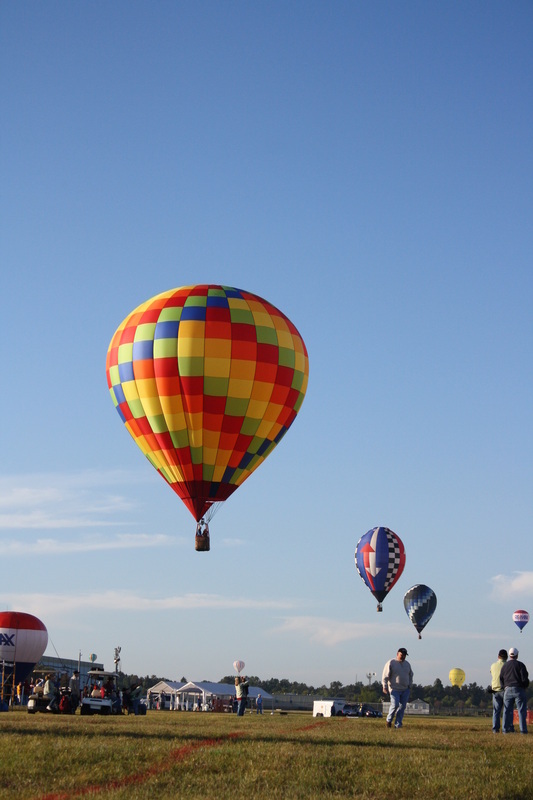 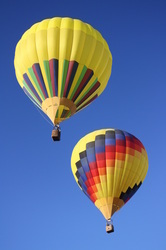 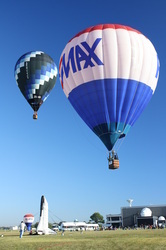 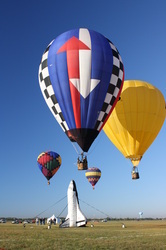 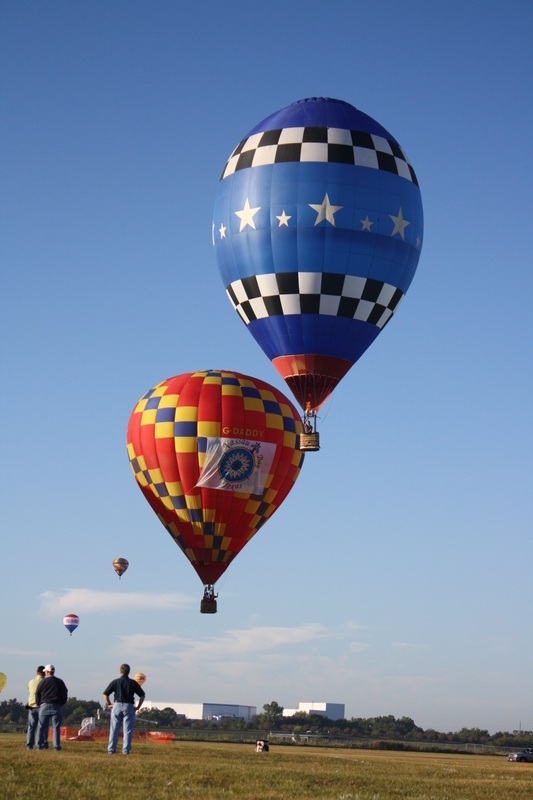 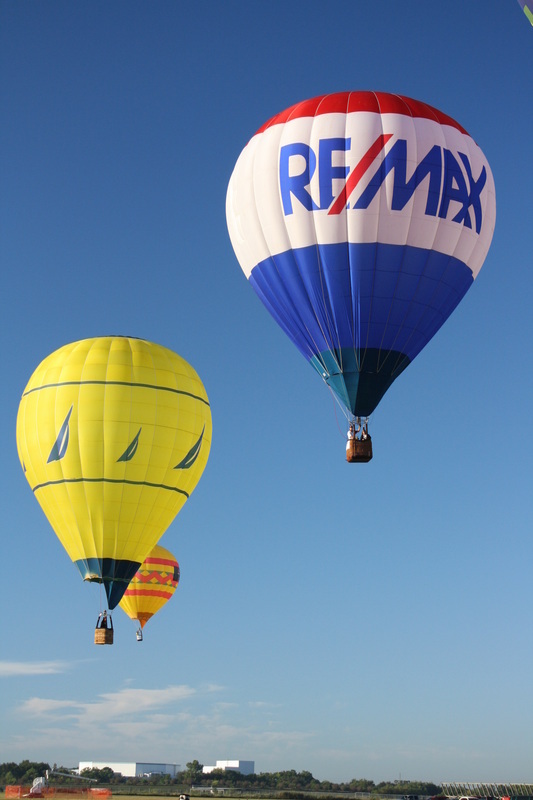 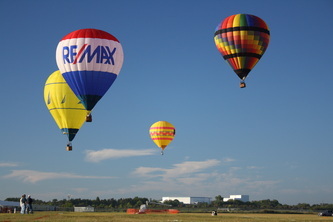 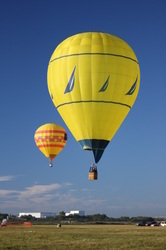 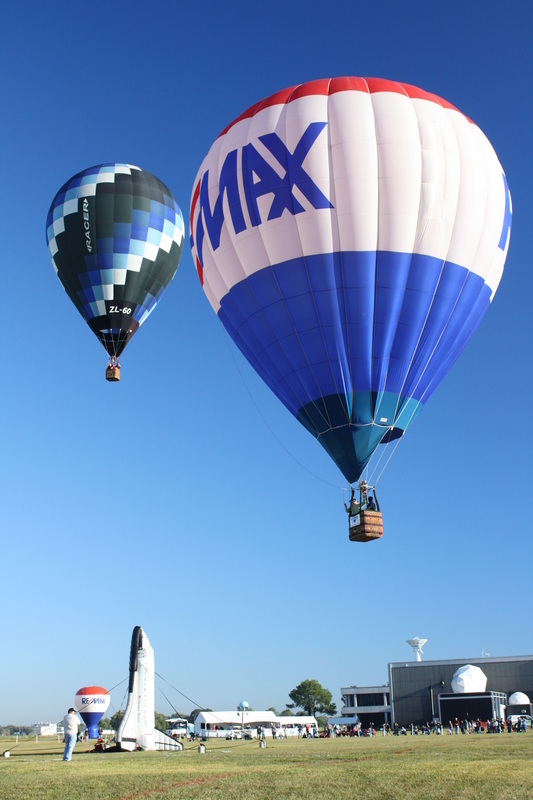 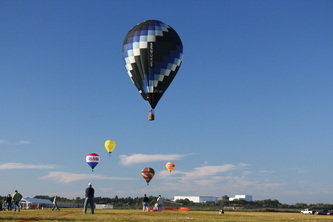 Balloons will launch just a few hundred yards from the Mission Control building, and fly over rockets of missions past. 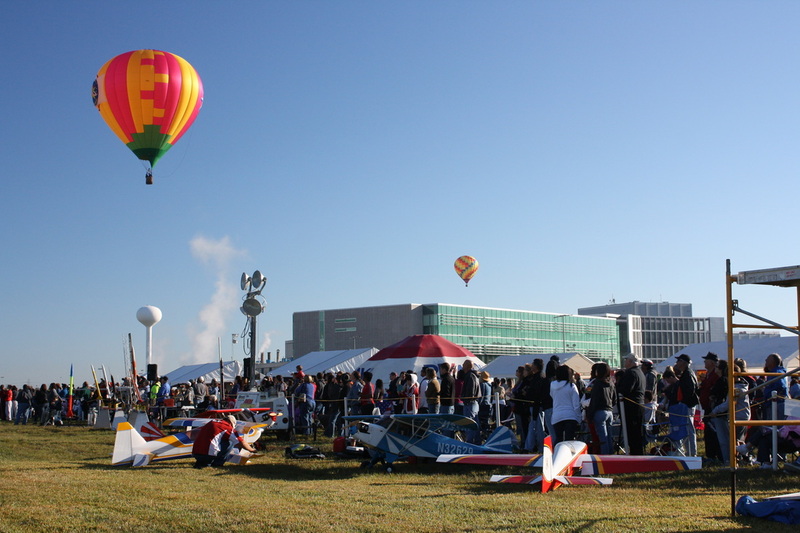 The flying area may be one of the tougher challenges for pilots this weekend. 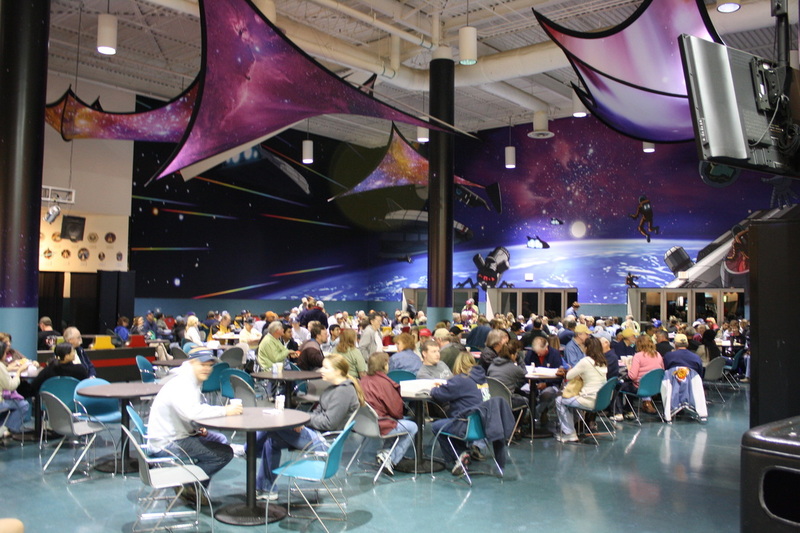 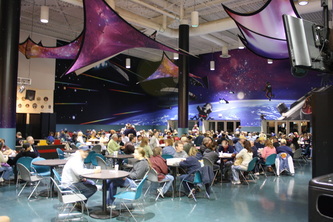 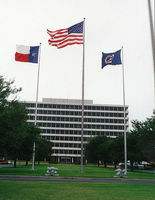 The Johnson Space Center is located south east of Houston less than two miles from Galveston Bay in a fairly congested area. 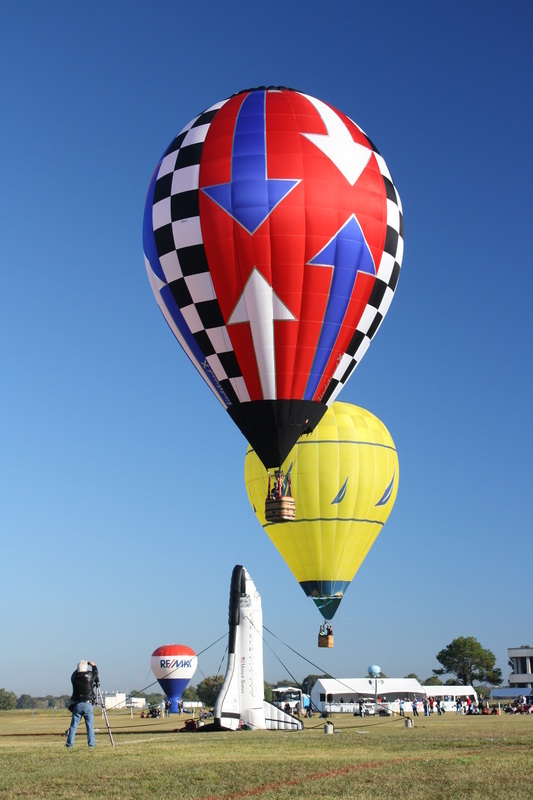 The field includes some of the top pilots in the country including World Champion Johnny Petrehn and 12th place finisher Joe Heartsill. 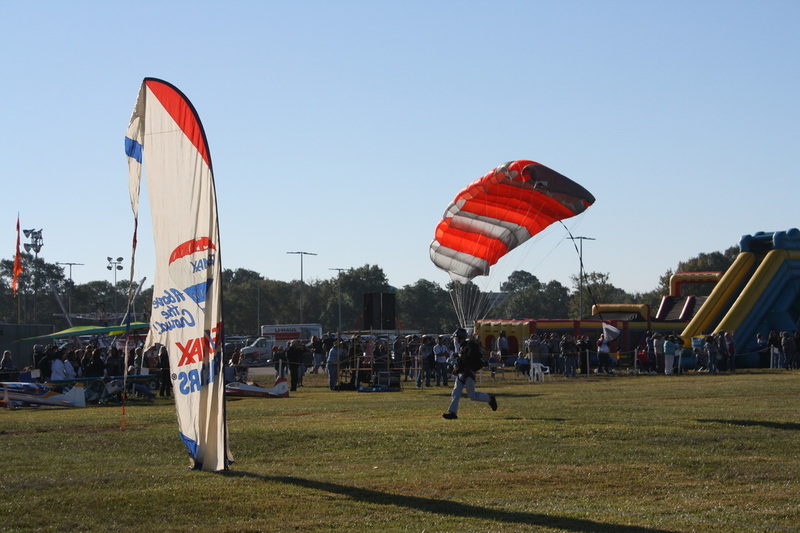 As well as Nationals Rookie of the Year Rhett Heartsill and 5th place finisher Bill Baker. Event Director Steve Lombardi will be calling the tasks in winds that are often times light and variable for the morning competitions. Competition starts Friday morning and continues Saturday and Sunday mornings. 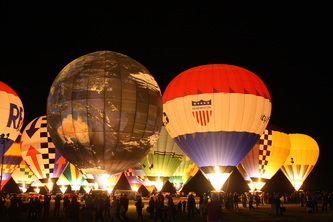 Stay tuned for updates throughout the weekend.